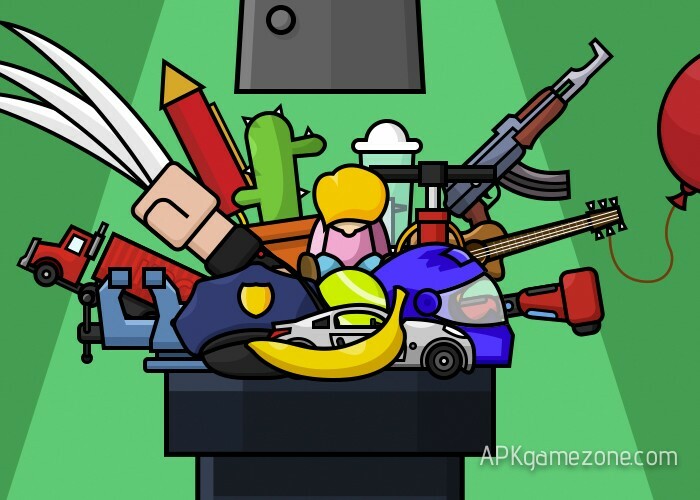 Casual Archives - Page 16 of 16 - APK Game Zone - Free Android Games :: Download APK Mods! Turn all people into zombies in Infectonator with the help of our Gold Mod! 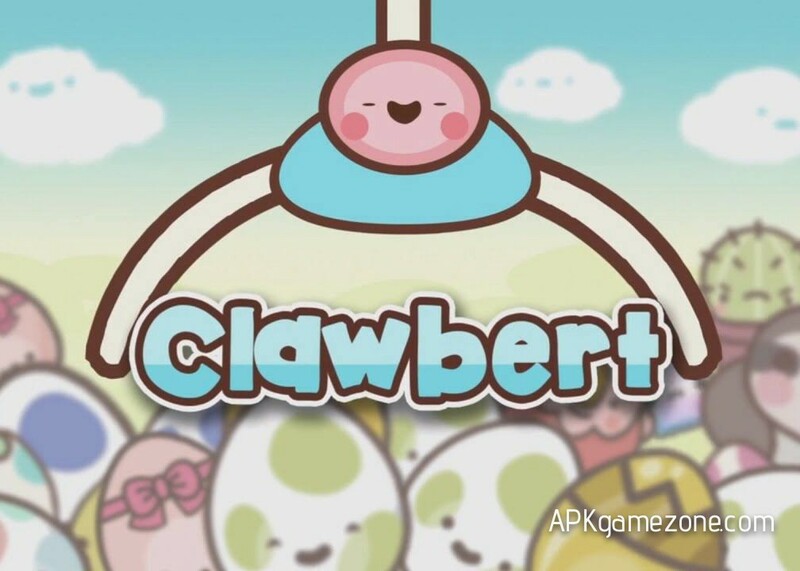 Are you tired of killing zombies in games? 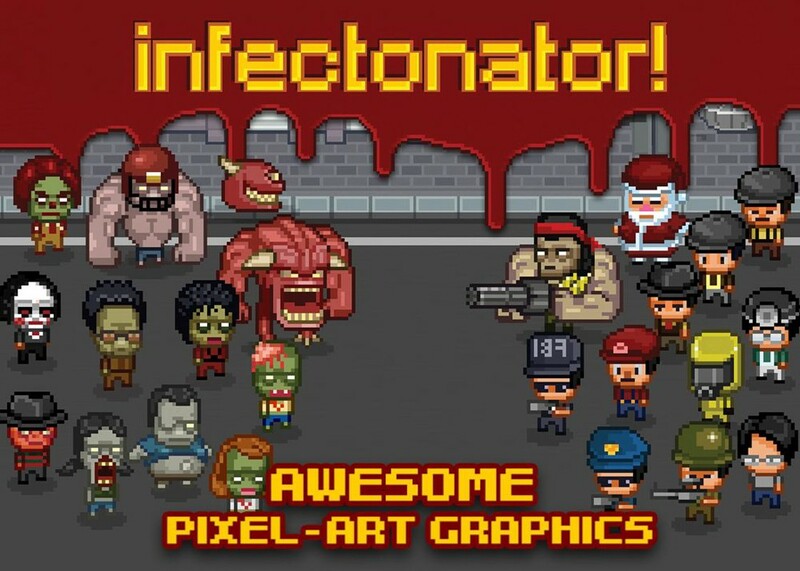 Then play in Infectonator and turn into zombies people. Believe me, this is very exciting! 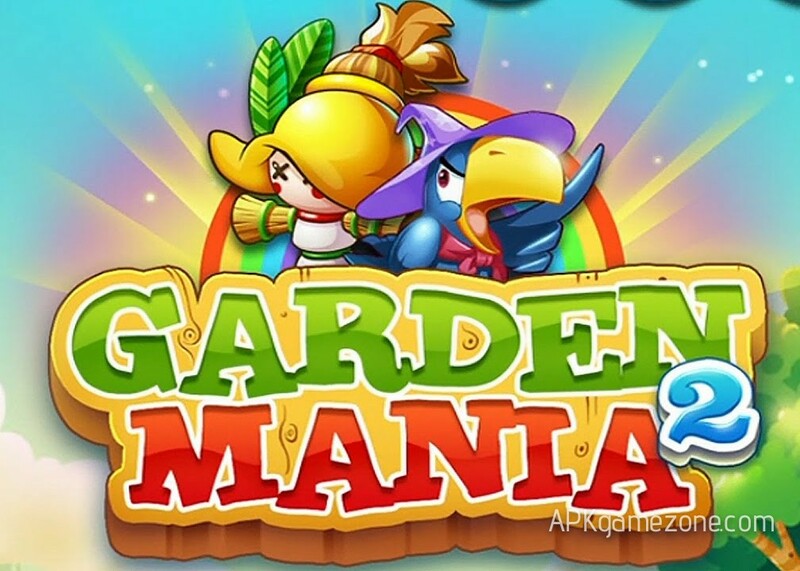 Get unlimited coins in Garden Mania 2 Crazy Summer using Infinite Coins Mod!Garden Mania 2 is an exciting and addictive game in which it is necessary to arrange 3 or more garden crops to collect them. 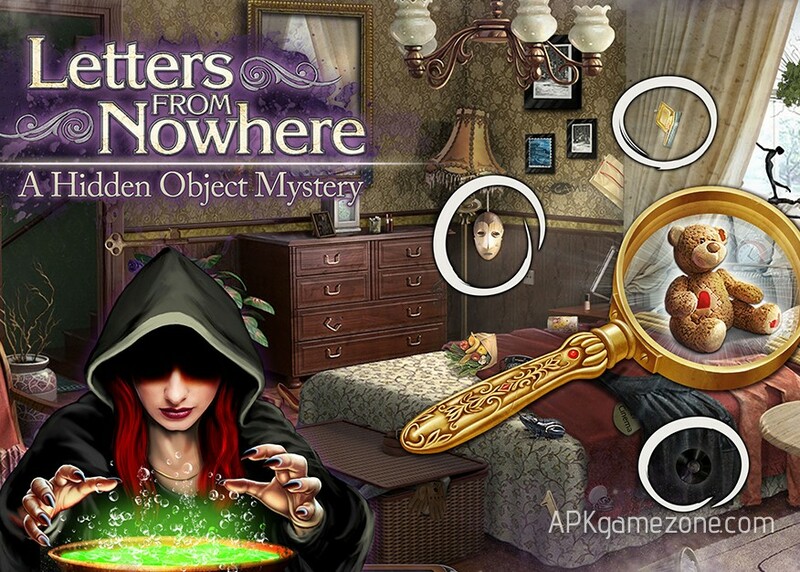 Use our Money Mod and get everything you need to win the game Letters From Nowhere: A Hidden Object Mystery.You returned to your hometown in which something mysterious happens. Secrets of the past have awakened, witches and demons threaten your safety and you have to save yourself and the whole city from evil.